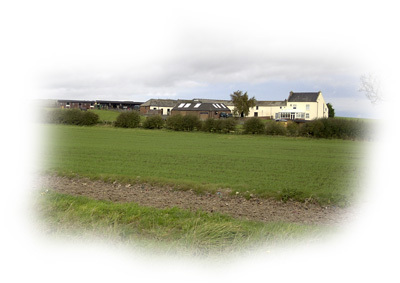 Chris and his team are based near Wolviston Village at the picturesque Low Burntoft Farm in the North East of England surrounded by 500 acres of land. 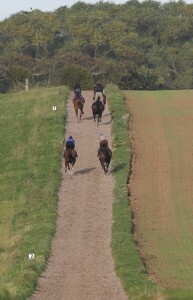 Chris trains under both codes, National Hunt & Flat. Hello and welcome to Chris Grant Racing where you are able to find out about myself, the team, the horses and the facilities. Enjoy the website, any further information you may need please contact us and we’ll be delighted to help.